UPSC has published the official answer key of Civil Services Preliminary Exam 2015, which was conducted on August 23rd, 2015. 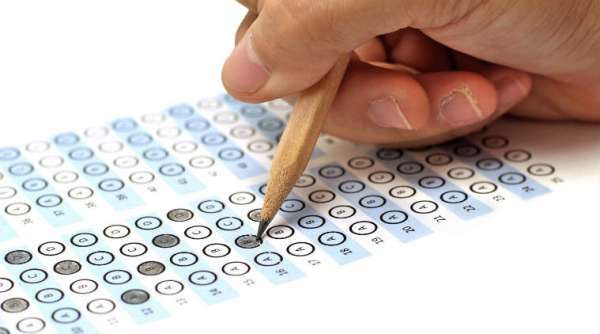 UPSC usually publishes preliminary exam answer key for the ‘IAS exam’ only after the exam cycle is over – ie. after Prelims, Mains and Interview. Aspirants can download the official UPSC Civil Services Preliminary Exam 2015 answer key from the link given. Note: You may need to register/login to download the same. How to access official UPSC Answer Keys from 2011? 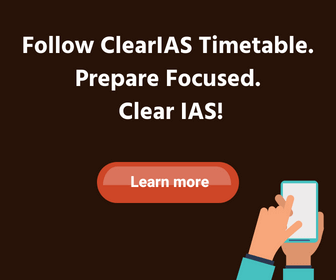 ClearIAS mock test platform has provided links to attempt previous year UPSC CSE Preliminary Exam question papers in a timed environment with negative marking to replicate UPSC exam conditions. All of these question papers – right from 2011 – are solved as per official UPSC answer keys. All aspirants who enroll for ClearIAS Prelims Test Series 2016 will get free access to re-take and revise the UPSC question papers as per official UPSC key. 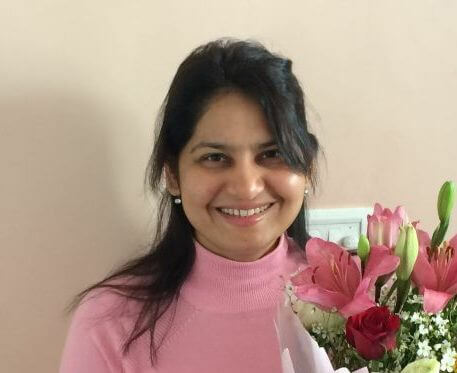 What’s the significance of official UPSC question paper and answer-key? Many books/online sources which publishes previous year question papers have lot of mistakes with respect to the answers given. Be familiar with UPSC standards. Qn 1: A decrease in tax to GDP ratio of a country indicates which of the following? Qn 2: What explains the eastward flow of the equatorial counter-current? Qn 3: With reference to the Cabinet Mission, which of the following statements is/are correct? For an exact re-take of UPSC CSE 2015, refer: UPSC CSE Prelims 2015 GS Paper 1 Official Question Paper Retake (205P).